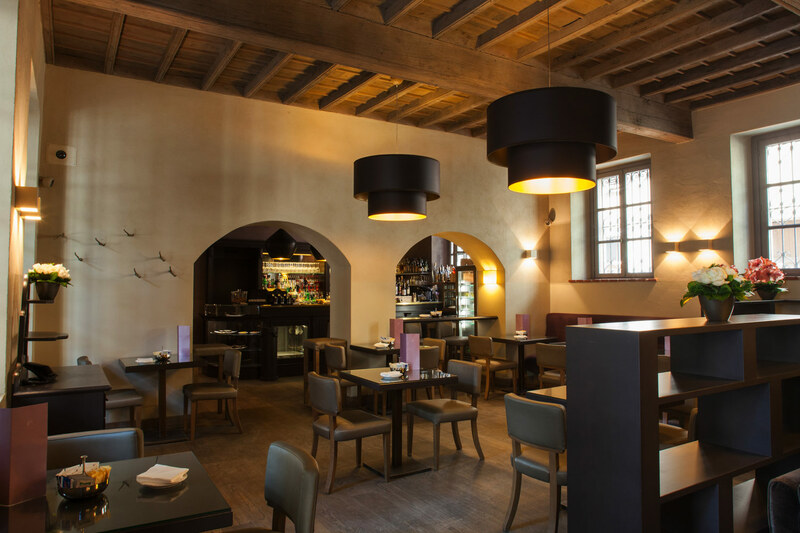 Four hundred years of history come to life in stuccoes, frescoed ceilings, stones and hand-baked bricks. 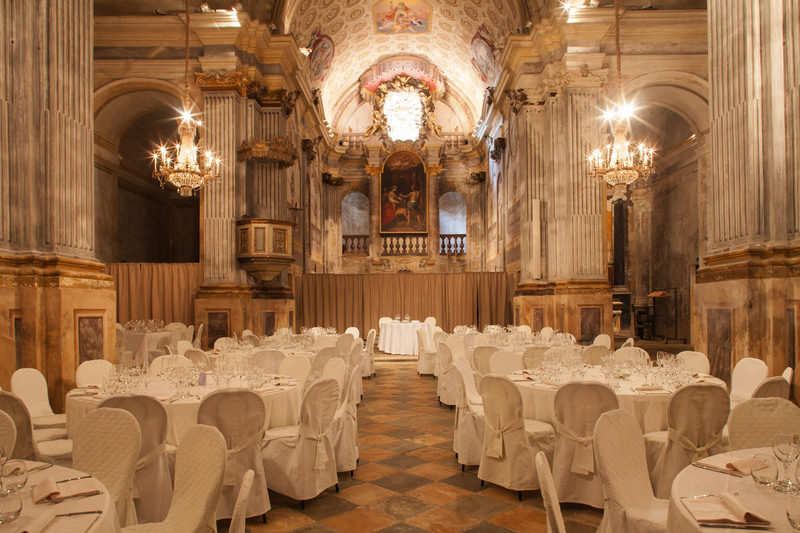 The restoration preserves the traces of the past and the style of the Piedmont nobility of bygone days. The luxurious decor was created with fine artisanship. Almost every object is unique and made to measure. 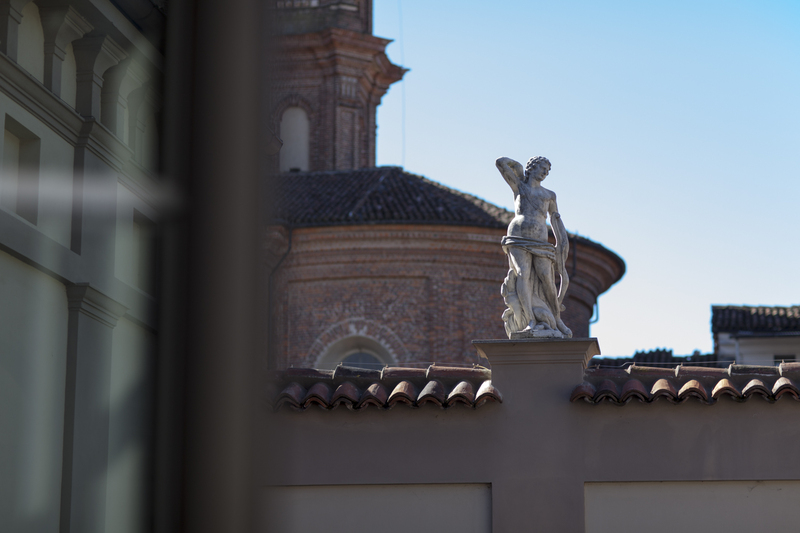 The staff of Palazzo Righini offers its expertise and professionalism to help guests discover the territory and make their stay in this corner of Piedmont an unforgettable experience. Historic towns, nature and excellent cuisine will win you over. 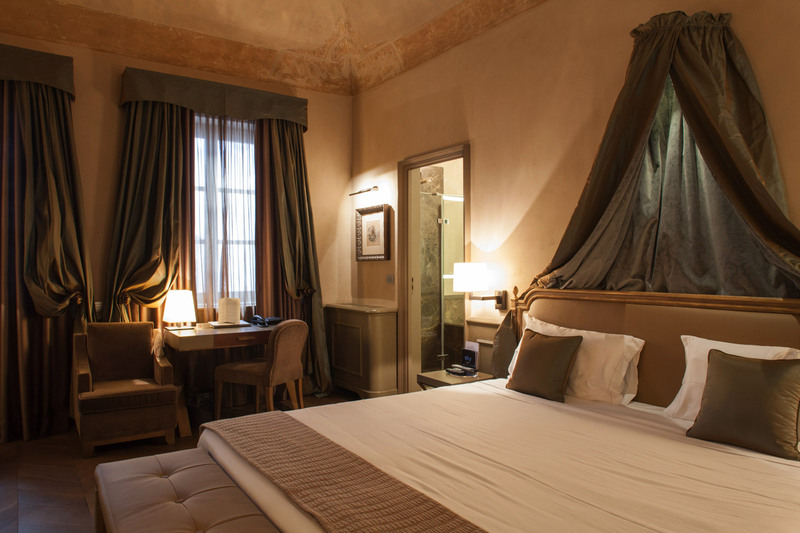 Flavio Ghigo, owner of Palazzo Righini, leads a team of young and dedicated professionals , who are focused on making the Palazzo Righini experience an unforgettable one. 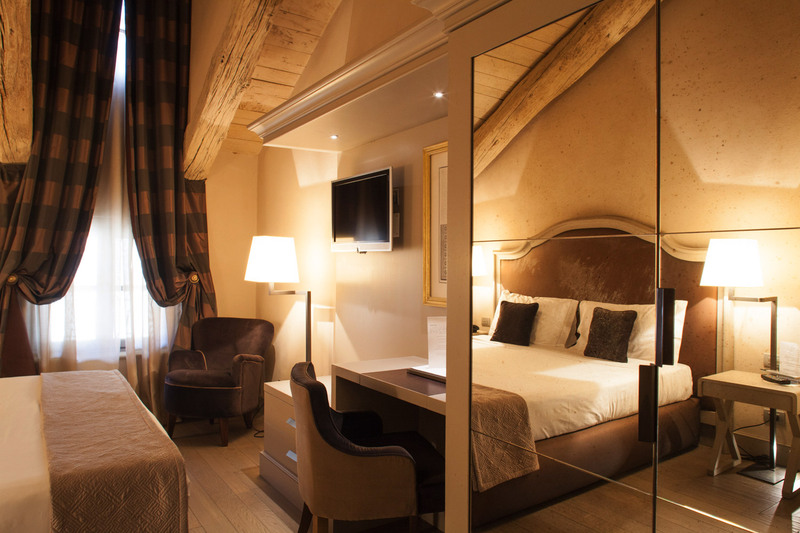 The style is interpreted with simplicity, creating a friendly atmosphere where every guest can feel pampered.